I've always been fond of visiting lakes, and although I've taken a dip in many that were beautiful (some even downright majestic! ), I've never left a lake thinking it was one of the most incredible places I'd ever seen. The reason for this, it turns out, might well be that I haven't been visiting the right lakes. If your experience with lakes has been as ordinary as mine, take a look at these weird, amazing lakes around the world, from Pepto-Bismol-colored lakes in Senegal and Western Australia, to a frozen lake in Russia, to a bacteria-filled lake in Yellowstone that's as stunning as it is potentially lethal. 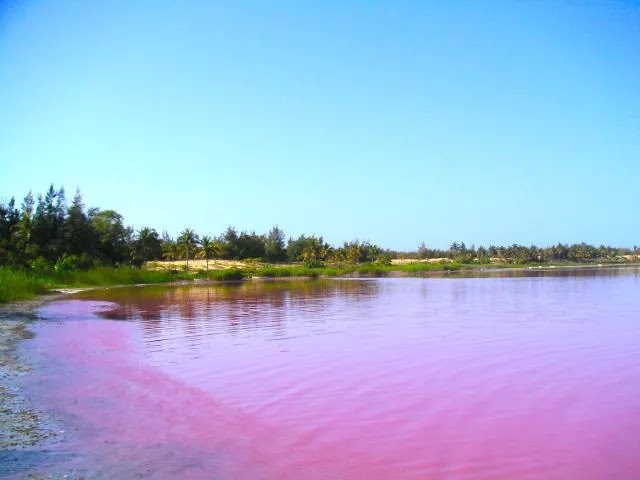 No, you're not seeing things: Lake Retba, located in the West African nation of Senegal, is as pink the stuff you take for indigestion. Its rose color, for which the lake is also sometimes called "Lac Rose," is caused by high concentrations of the dunaliella salina algae and is brightest and boldest during the country's dry season, from November to June each year. It's possible to swim in the lake, whose salt concentration is similar to that of the Dead Sea, but don't stay in long: The salt in Lake Retba has gained infamy as a fish preserving agent – just imagine what it could do to your skin! Siberia's Lake Baikal is the world's largest (and, according to some scientists, oldest) freshwater lake, which makes the fact that it freezes solid in winter all the more astounding. 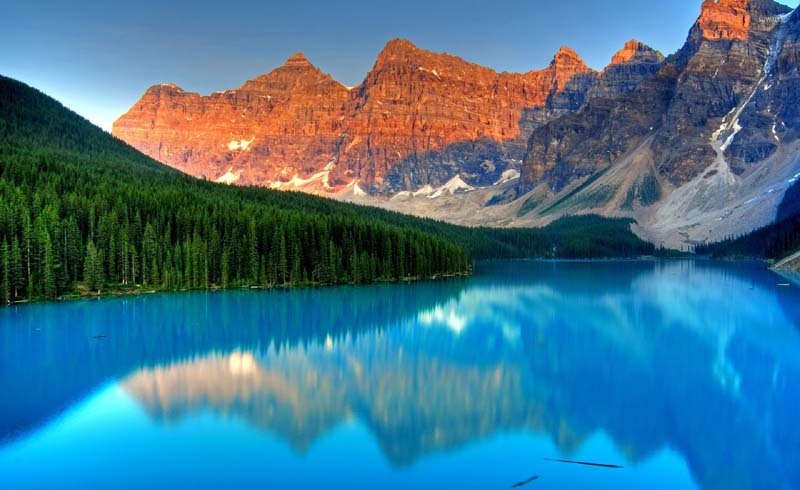 It's also an incredibly clear lake, which causes the ice that forms on it to take on blue and green hues that are positively beautiful. 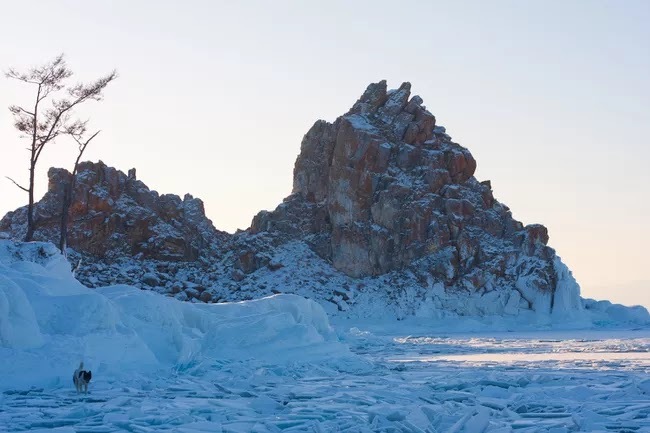 Regardless of whether you visit in winter to gawk at the incredible ice, or in summer to enjoy the Siberian sun, make sure and venture out into the surrounding mountains, which are home to indigenous Buryat tribes. The good news? 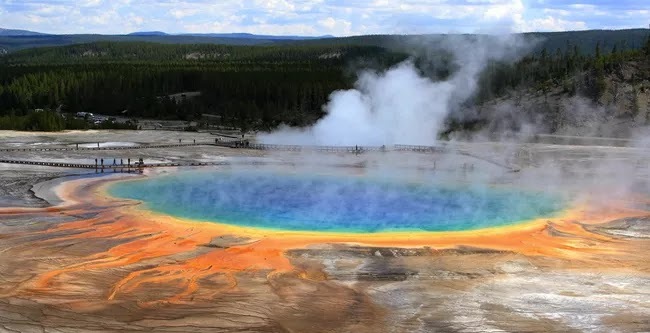 The Grand Prismatic Spring, located in the United States' Yellowstone National Park, more than lives up to its name, boasting a veritable rainbow of colors that extend outward in concentric circles. Even better? Although the spring's color stems from the presence of photo-active bacteria, it's chemically sterile. The not-so-good news? The reason for this sterility is the extreme temperature of the water, which can be as high as 160° F, which obviously makes swimming a no-no. 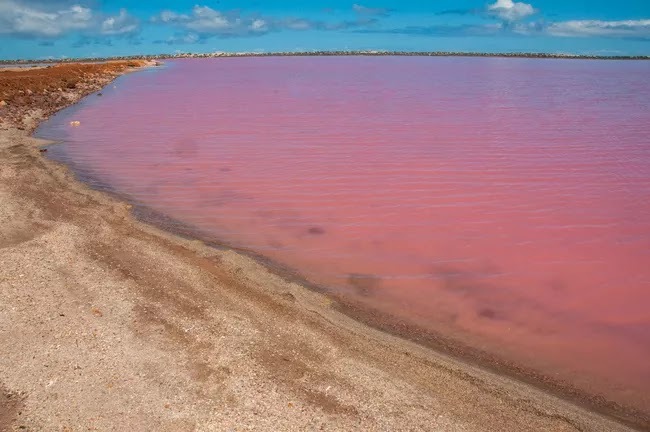 Like Lake Retba in Senegal, Australia's Pink Lake is caused by dunaliella salina and is also a prime source of salt production. The fact that it's in Australia, however, makes it more accessible to most travelers than its African cousin. 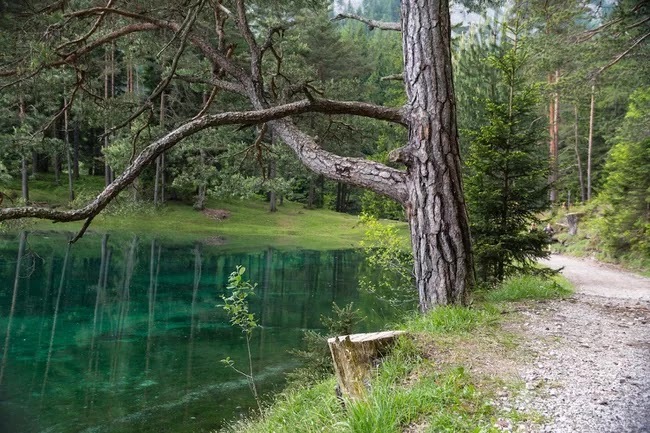 To the naked eye, Austria's Green Lake (Grüner See in German) might look like an ordinary Alpine lake – beautiful, of course, but ordinary as beautiful Alpine lakes go. To the eye of a scuba diver, however, it looks much different. 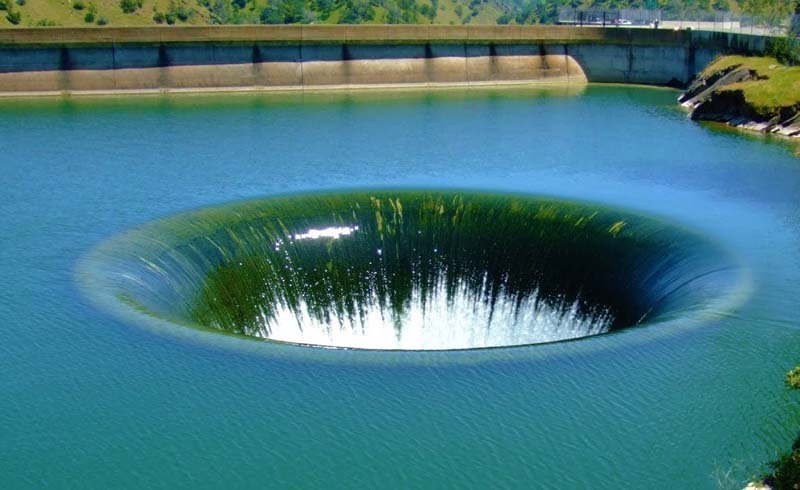 That's because the lake's volume swells in the summer due to snowmelt, which means that a public park which sits uncovered during the winter is completely submerged during the summer. While Green Lake is just six feet deep in December, it can be as deep as 36' in June!